Hey, Lovely! 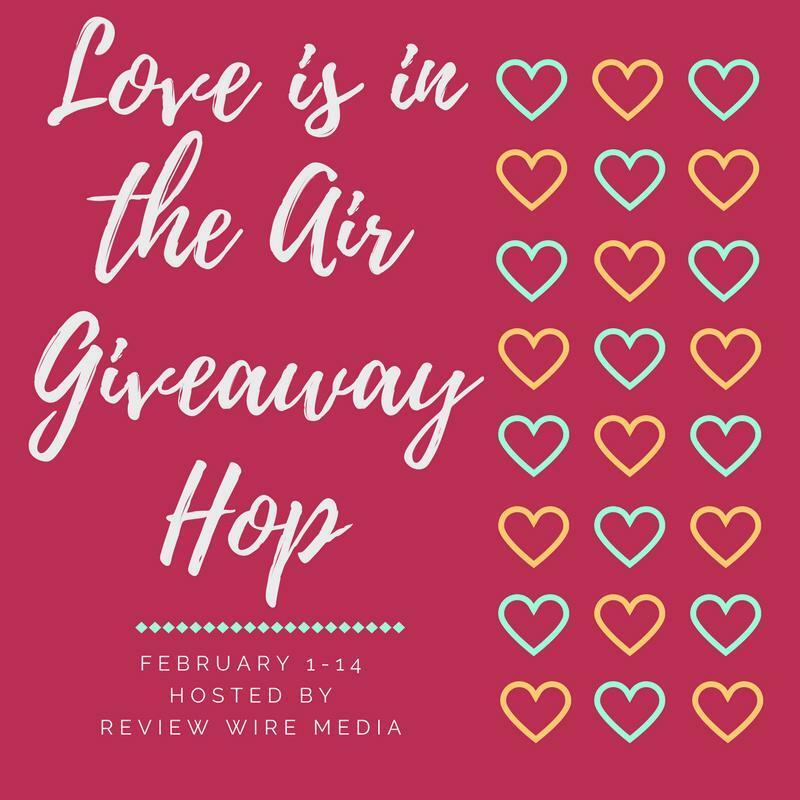 Welcome to the February Love is in the Air Giveaway Blog Hop – where you can hop around to different blogs for the chance to win a ton of different prizes perfect for Valentine’s Day! 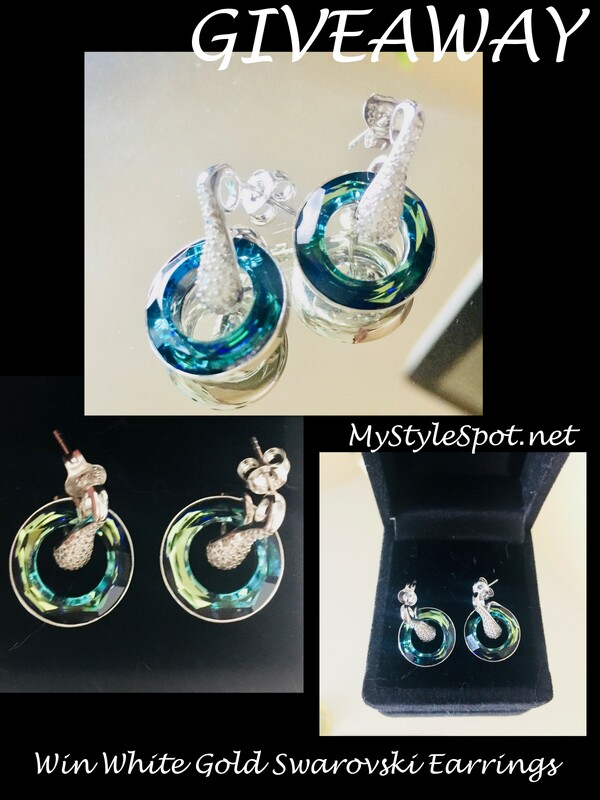 ENTER TO WIN these earrings in the Rafflecopter form below! Don’t forget to enter in the linky at the bottom of this post to be taken to other blogs for more chances to win! Welcome to the Teleflora’s Valentine’s Day $75 Gift Certificate Giveaway!